We are very proud to introduce the wonderful Teak Root Dining Chair Lombok. This modern dining chair has a stunning design that'll be sure to grab attention, whilst acting as a practical feature. 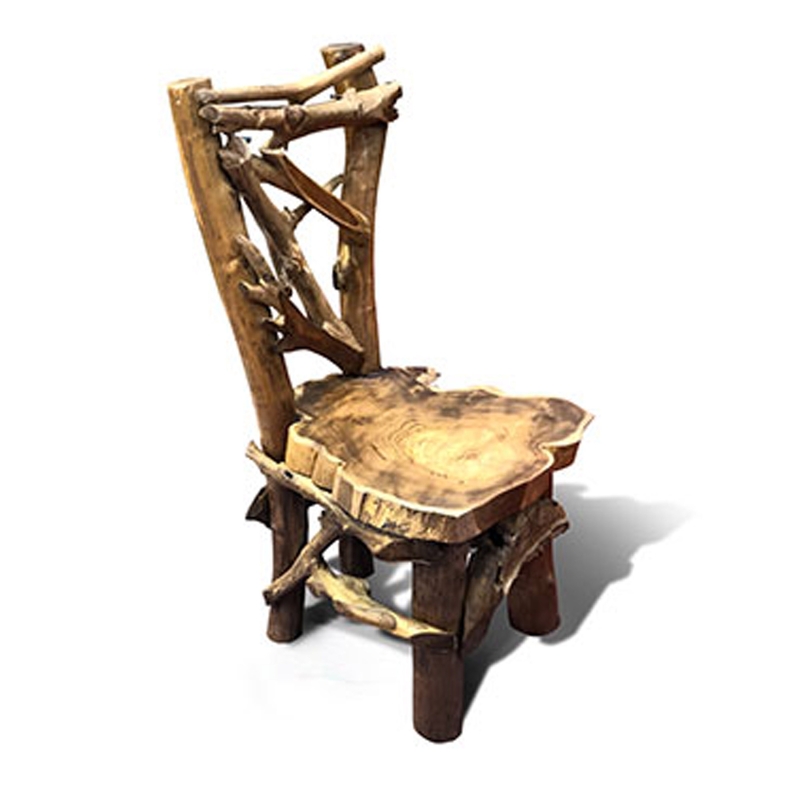 This piece is created from a stunning teak root material and is given a rustic style.